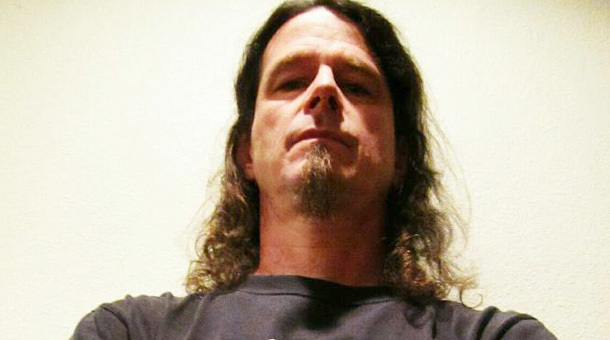 Slayer have hired Paul Bostaph as their full-time drummer, replacing original member Dave Lombardo for the second time. It’s Bostaph’s third stint with the thrash giants – he first joined in 1992 after Lombardo left, then departed himself in 1996 to be replaced by Jon Dette. He returned the following year and remained until Lombardo came back in 2002. Dette had been covering live duties after Lombardo was dropped in February after a disagreement over contracts. The band are still reeling from the death of guitarist Jeff Hanneman, who’d been sidelined since 2011 due to ill health. He passed away on May 2, and Slayer are retaining the services of Exodus axeman Gary Holt for their upcoming tour. Slayer, who held a public memorial for Hanneman despite threats from rellgious fanatics to disrupt it, will headline this year’s Bloodstock Open AIr festival at Catton Park, Derby, on August 11.